The Leader of WLGA has today stressed the importance of working together to forge innovative solutions to raising productivity and developing a skilled workforce within our communities. 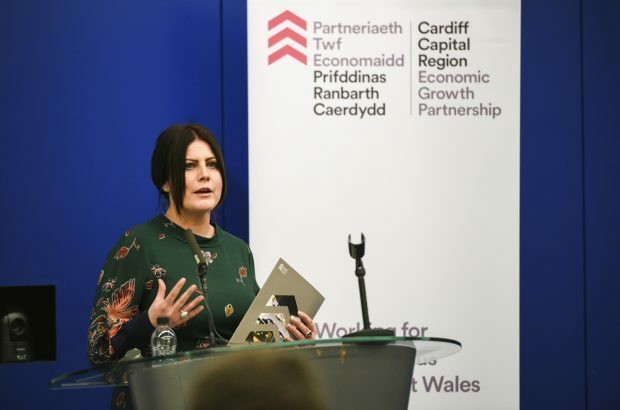 Councillor Debbie Wilcox addressed an exchange seminar to share learning and lessons of regional economic development between Wales and England, which was held jointly by the Welsh Government, Cardiff Capital Region and English Combined Authorities and coordinated by WLGA.  The Cardiff Capital Region City Deal alone will see £1.2 billion invested in the region over the next 20 years, with the aim of delivering up to 25,000 new jobs and acting as the catalyst for a further £4 billion of private sector investment. 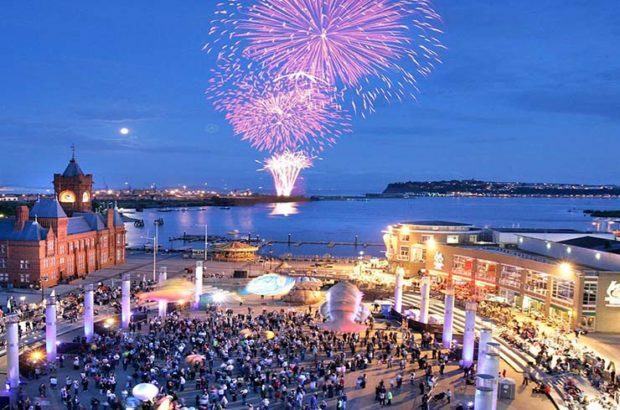 Similar large-scale investment has also been agreed for the Swansea region with the Swansea Bay Region City Deal, with North Wales set to make a case for the region to receive a similar cash boost by launching the North Wales Growth Bid. Work has also started on pursuing a Growth Deal in the Growing Mid Wales region.